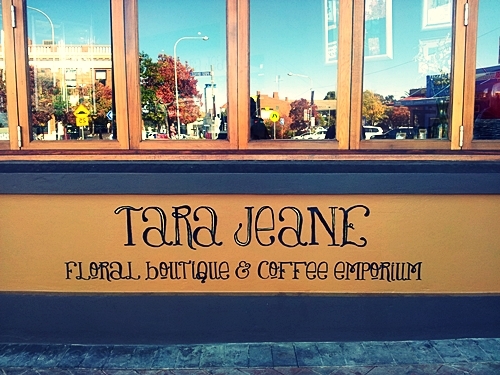 If you haven’t heard, there’s a new cafe/florist shop in Parkes – Tara Jeane which also the name behind the brainchild of this cafe. 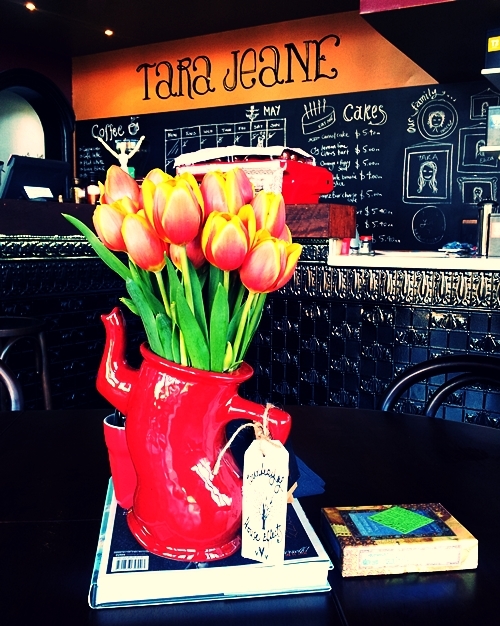 I happen to love flowers and coffee and having my two favourite things in one space …it just feels right. 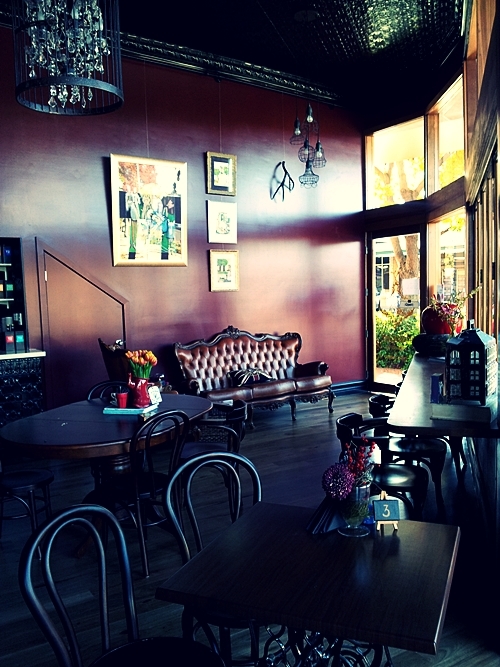 I can see myself blogging on my laptop in this cafe. Oh so chic and cool right? 😉 Somehow I get a rush of ideas for blog content when I’m there. Perhaps is the the pretty little things that I was surrounded by? 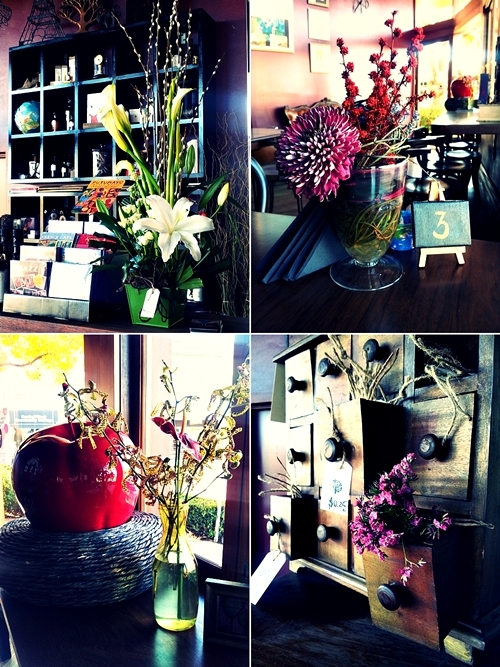 Since this place is also serves as a florist shop, you can see various flower arrangements dotted around the tables and benchtop. 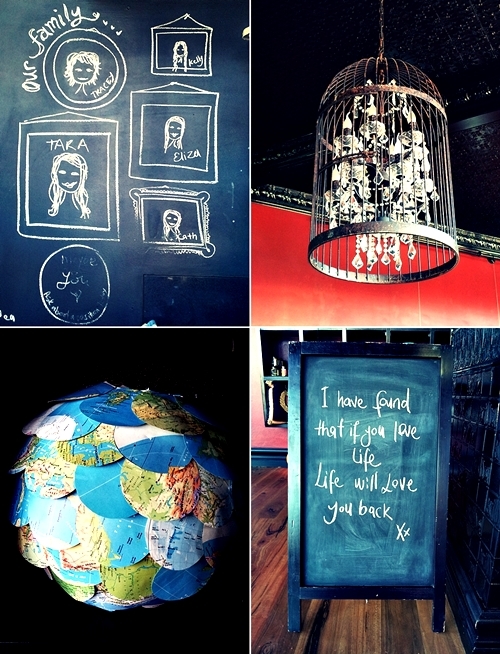 No detail is too small to overlook in this place. 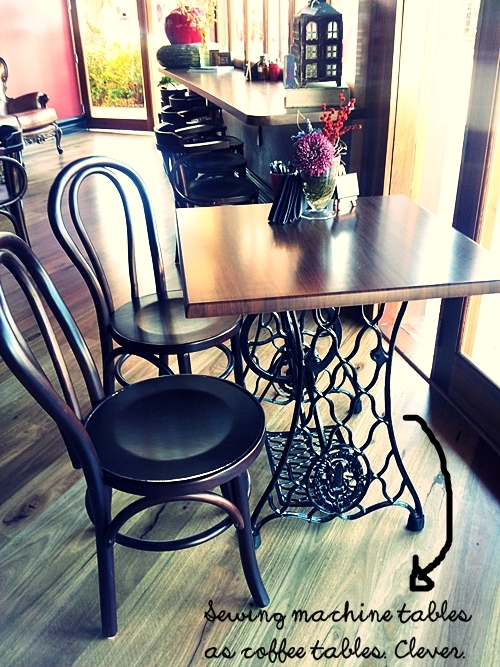 Even the table number is carefully thought out. I’m impressed. Please show some love & support to her on her facebook page. I can’t have enough of her beautifully curated flower arrangements photos on her page. Enjoy!